The Ministry of Labor and Human Resources (MoLHR) and the National Environmental Commission (NEC) partnered once again with the Colombo Plan Staff College (CPSC) in Manila to facilitate meetings with relevant agencies in the Philippines. 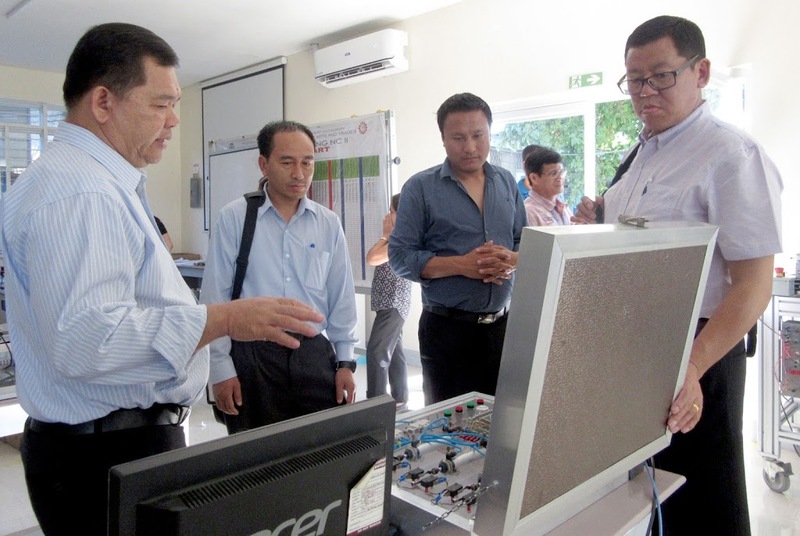 The meetings focused mainly on the assessment and certification of the Refrigeration and Air Conditioning (RAC) course, TVET programs in general and accreditation of courses and institutes. The visit involved the participation of seven officials, led by Mr. Norbu Wangchuk, the Director of Department of Technical Education of MoLHR and was organized from April 25-29, 2018. 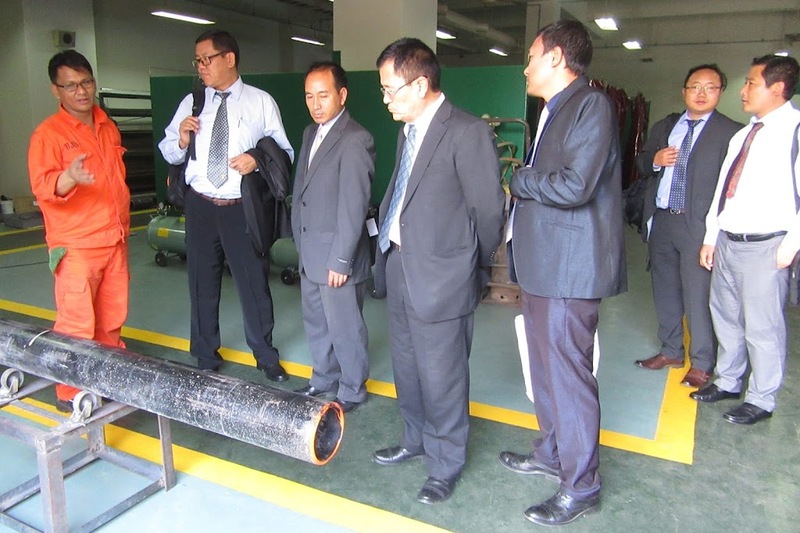 As with past occasions, with the visit of several Bhutanese officials last June 2017 being the most recent, CPSC continues to enable requests of exposure visits and meetings to guide its member countries, including the Kingdom of Bhutan, on various aspects of TVET development such as assessment and certification. The meetings and visits were organized to comprehend the TVET system in the Philippines and benchmark with Filipino institutions and other centers regarding skills testing assessment and certification systems of RPL and other TVET students with focus on Refrigeration and Air Conditioning. 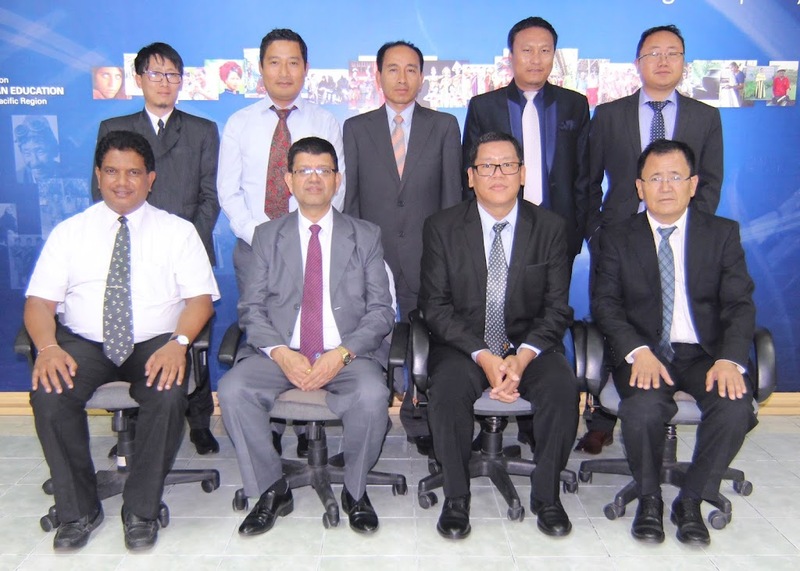 They were also briefed with the process of the Asia Pacific Accreditation and Certification Commission (APACC) and discussed possible accreditation activities in Bhutan during their visit to CPSC on April 26. Institutions visited by the delegation during their 5 days stay include: the Headquarters and Women’s Center of the Technical Education and Skills Development Authority (TESDA) in Taguig City; Jacobo Z. Gonzales School of Arts and Trades (JZGMSAT) in Biñan, Laguna and the Meralco Foundation, Inc. (MF) Polytechnic Institute in Pasig City. Observing the Refrigeration and Air-Conditioning Laboratory in JZGMZAT, Laguna, Philippines.